Looking for a simplified M2 designed expressly for the driver? BMW is offering the 2017 M2 Performance Edition that’s limited to 150 units. The sports coupe will have a suggested MSRP of $61,695 (including shipping) and will be sold only in the United States. 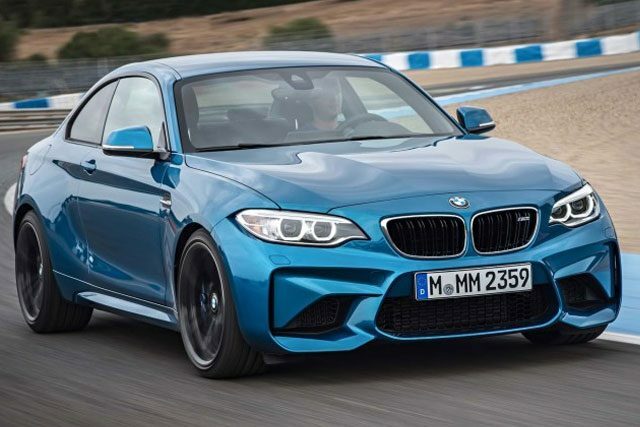 A spokesman confirmed the M2 Performance Edition Friday morning to Autoblog and said it can be ordered now at certain dealerships. 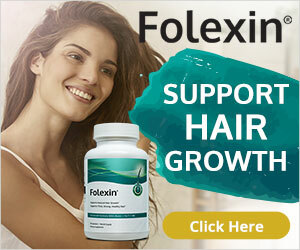 An official release with images is expected next week. 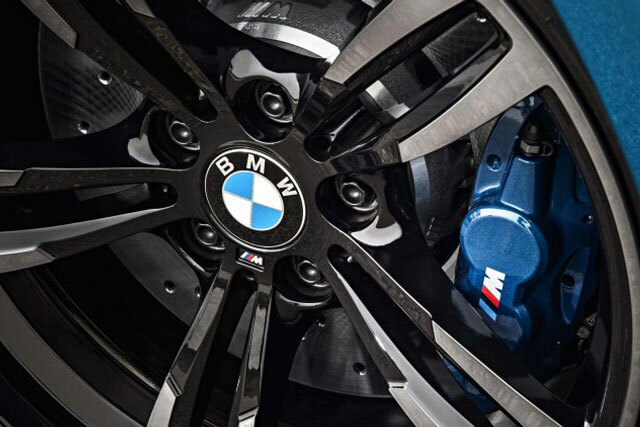 Essentially, the Performance Edition brings together several sporty options, like the M Driver’s package, into one trim level, while getting rid some frills. The car will feature an M Performance coilover suspension that will provide a firmer ride and an M Performance exhaust with titanium tips. 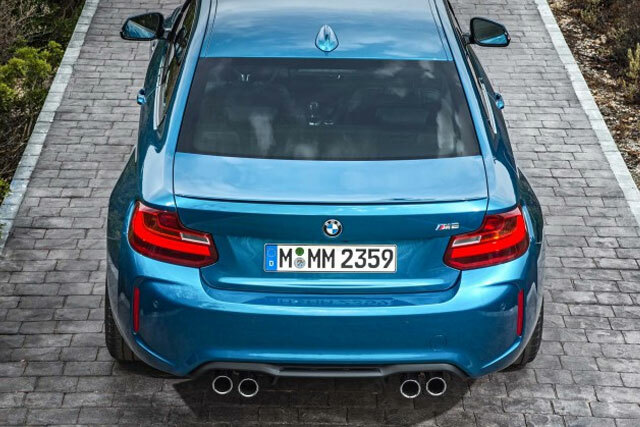 The top speed is raised to 168 miles per hour from the base M2’s 155-limit. 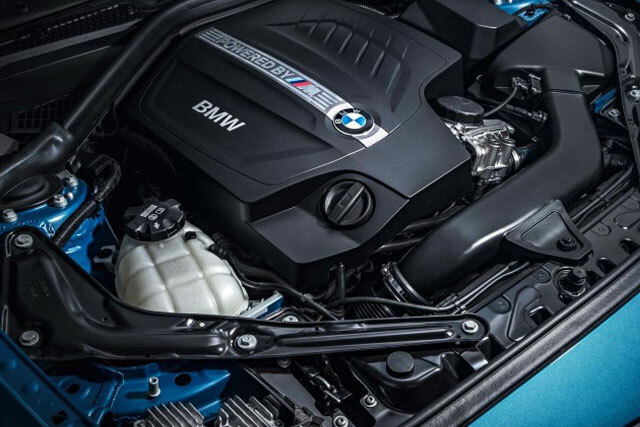 There’s no change in horsepower, which remains 365 from the 3.0-liter inline six. Visually, the M2 Performance models will stand out with Alpine White exterior paint (a regular M2 is shown above), which will highlight the black accent pieces, including the kidney grille, side gills, and mirror caps. The car will also have M Performance illuminated side sills and LED light projectors that display an “M Performance” graphic. 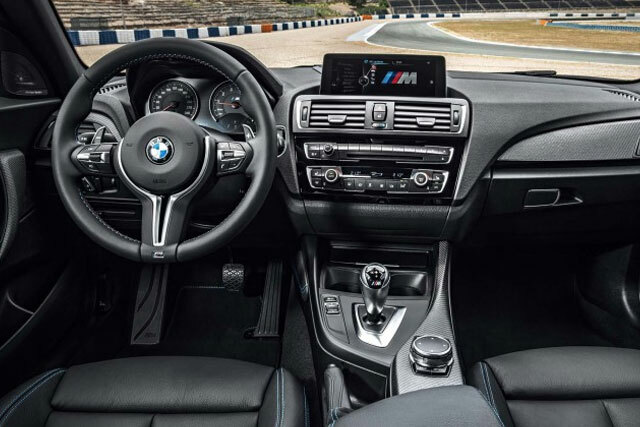 Inside, it’s a simpler place than most other M2s, with HiFi audio instead of the Harman Kardon system, single-zone climate controls, deletion of the smoker’s package, and manual seats with no lumbar or heating features. 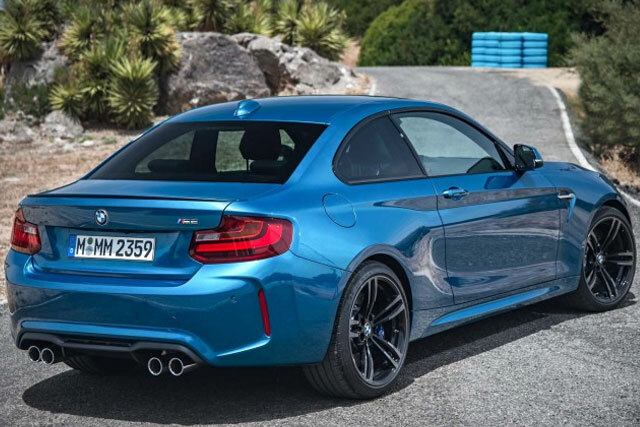 If you buy this M2, you also get a day of training at a high performance driving school. Chrome McLaren P1 Race Mode in the City!! 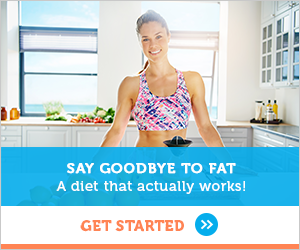 Weight Loss Vacation To Get The Perfect Figure?